Get Access to all the Extensions & Themes at a hugely discounted price. You will be able to access all the current and upcoming extensions and themes. Less than $10 per Extension & Themes on average! Add Advertisement directly in the content of your website and AMP. It's the revolutionary cache system for AMP. It goes one step beyond AMP and It makes the AMP pages load Blazing fast! ACF for AMP enables you to display Advanced Custom fields data into the AMP version of your website. You can display Ratings for the product reviews in Star format with in AMP. It displays the Stars that you pick with overall score. Forms are complex to implement in the AMP but our team worked hard to get the same native comment functionality on AMP. Enable AMP on Custom Post types with just one click. It supports custom coded post types and even the ones that are generated by 3rd Party plugins. 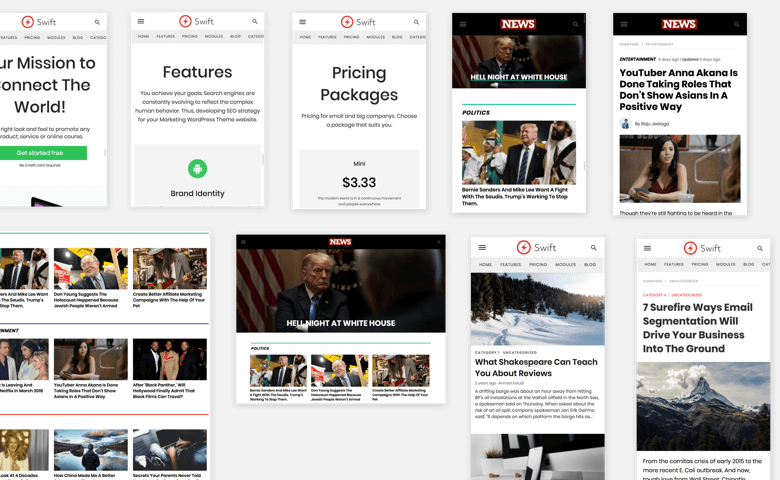 We are bringing the power of the Progressive Web Apps to the AMP to take the user experience to the next level!. Popup is a really good way to get the notice of your visitors. People tend to appreciate it if you give them a consent with the right message. AMP stories immerse readers in tappable, full-screen content. Building on the possibilities of the AMP project, this format enables the creation of visual content that is fast, open, and user-first.. Call to Action, also known as CTA helps you get your message, product or offering to your visitors. AMP Layouts is a revolutionary modular layout system built for AMP that makes easy to create your own AMP templates. You will also get access to all of our AMP themes. ClassiPress is one of the most popular and widely used classified ads WordPress theme out there.This extesion allows compatibility of single page Classipress Ads posts in AMP. 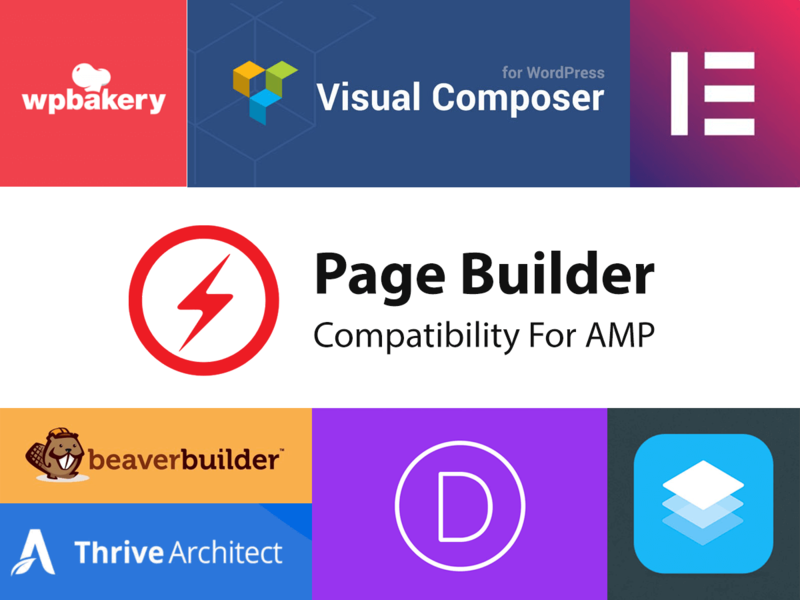 The Page Builder Compatibility for AMP extension adds the support for the popular page builders like Divi, Elementor & WP Bakery. It’s near to an impossible task to support page builders out of the box because they all have different frameworks but we have tried our best to support team and we will continue to improve our compatibility so that we will be able to provide the “Out of the box” experience. If you have a unique requirements, then do let us know. We can help you create a custom plan that is suitable for your needs. If I decide to cancel after one year, Can I still use the extensions? Yes, you can use that even after your membership is canceled. We do not restrict the usage at all. The Updates & Technical support, however, will only be provided to the members.